Looking to watch Back to the Future tonight from India? 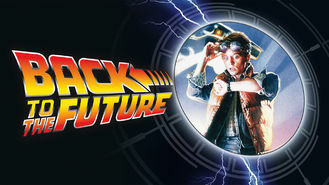 In this sci-fi comedy classic, an eccentric inventor turns a DeLorean into a time machine that inadvertently sends young Marty McFly back 30 years. In 1955, Marty disrupts his parents' destiny and risks throwing the time-space continuum out of whack.